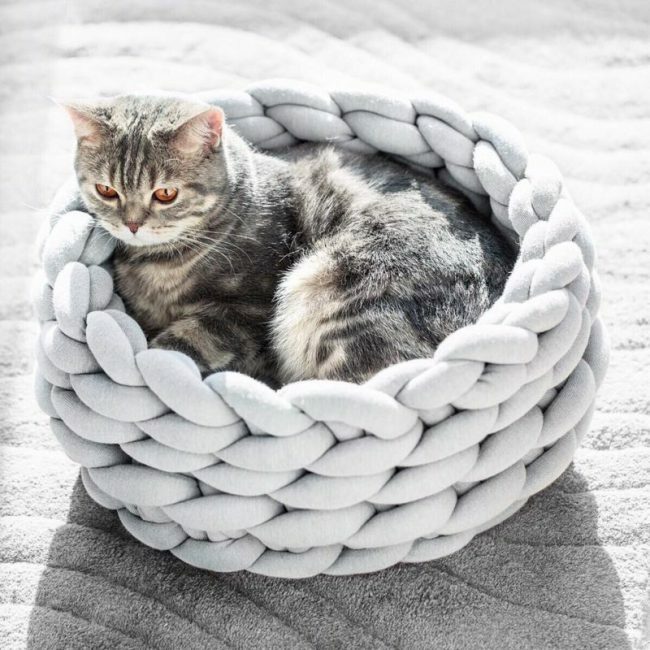 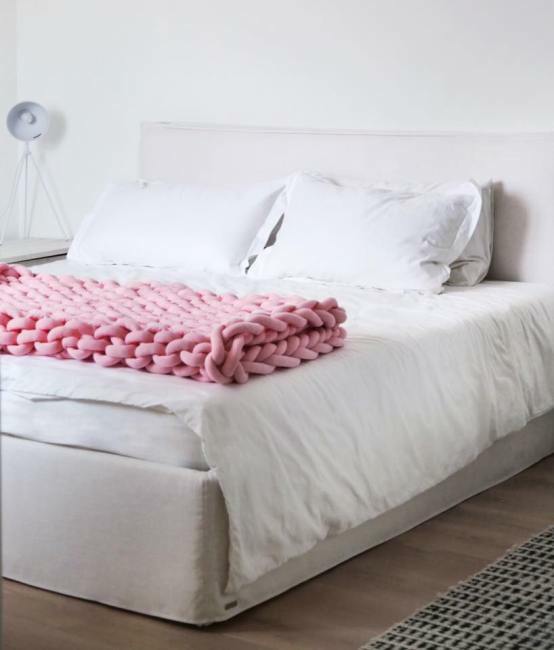 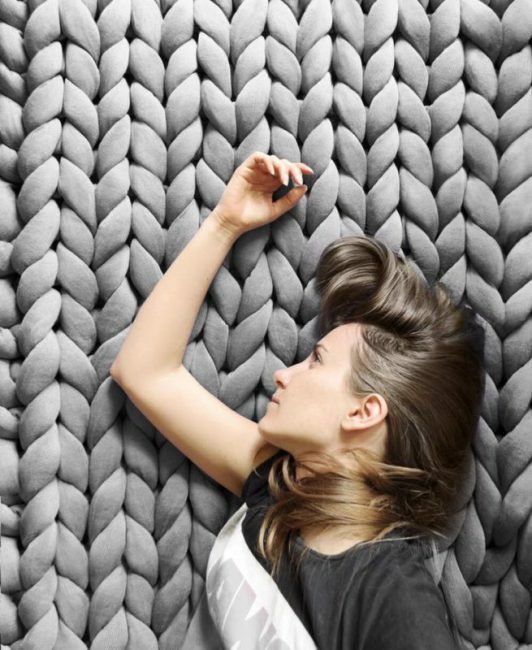 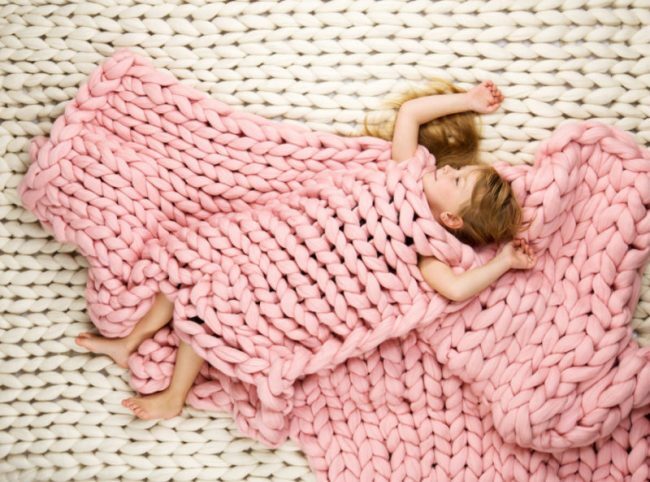 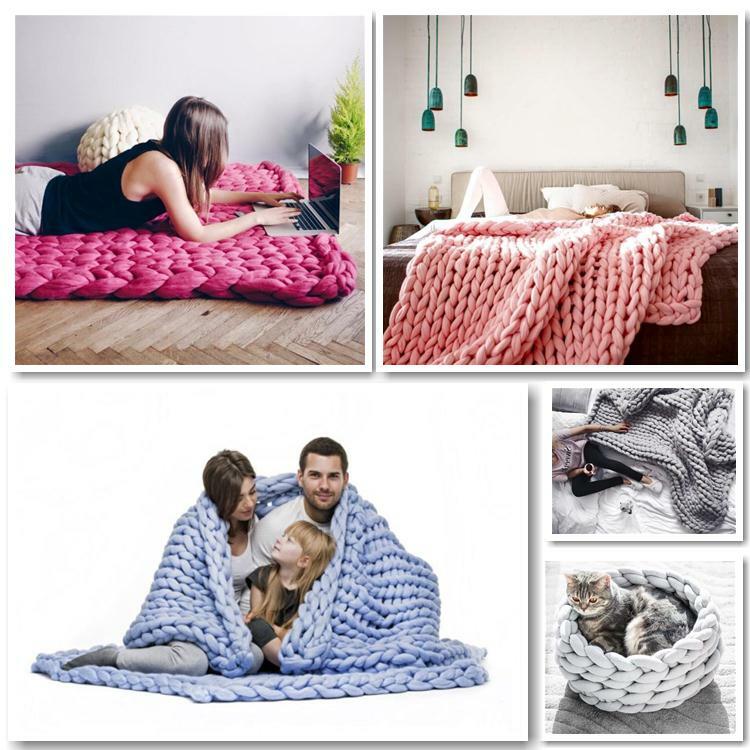 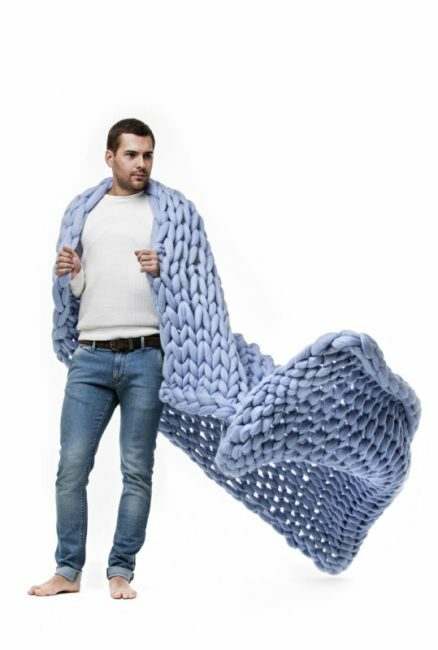 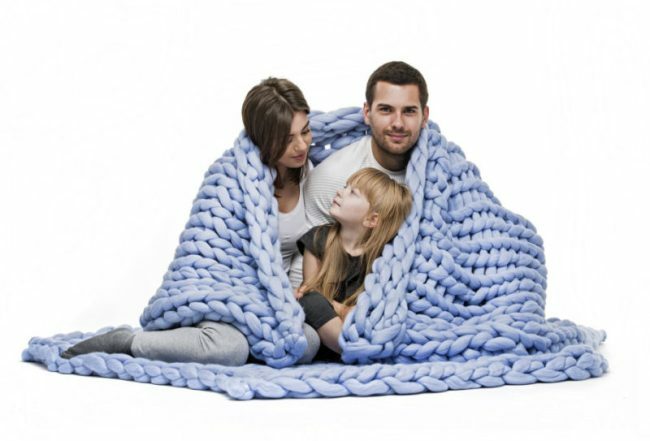 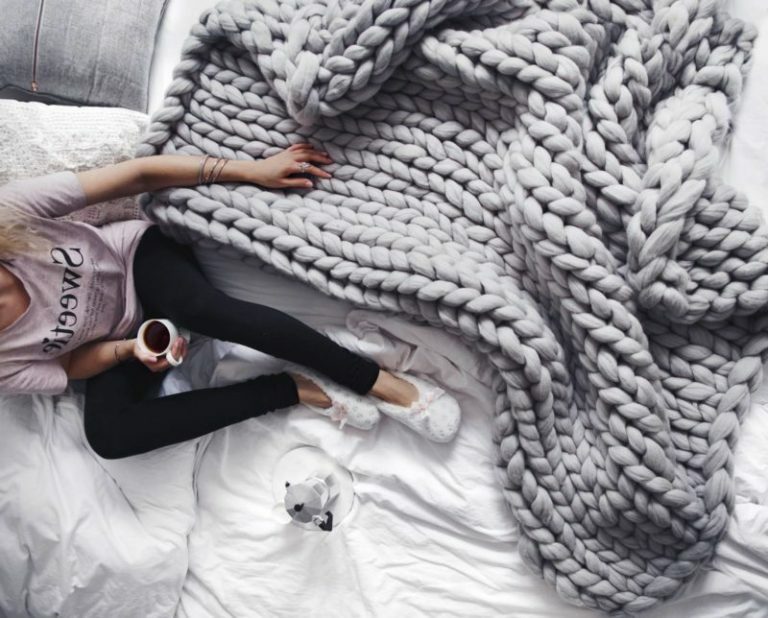 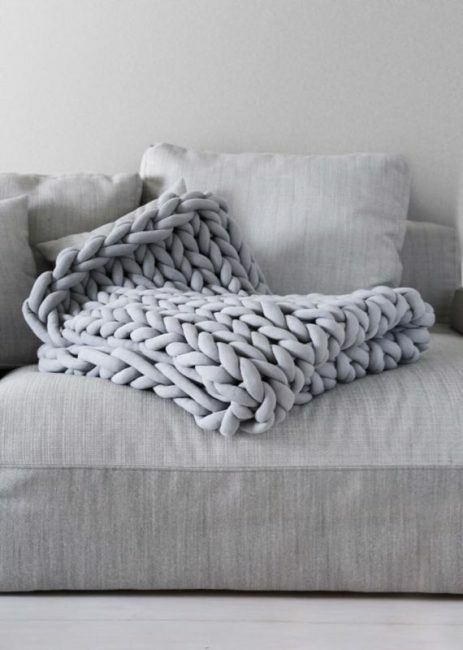 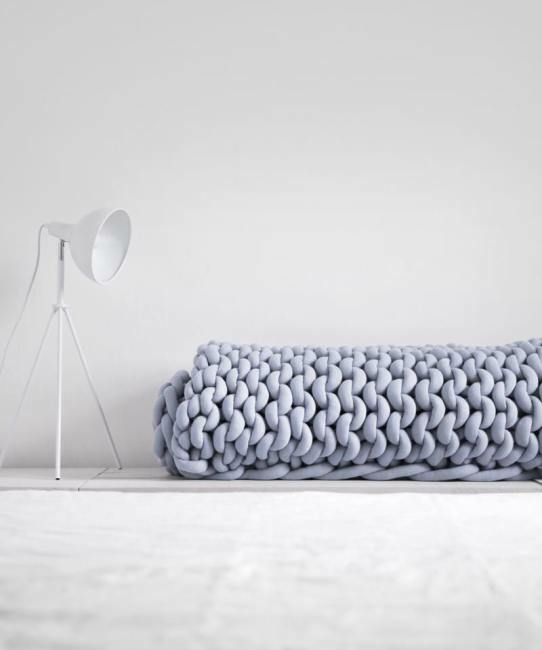 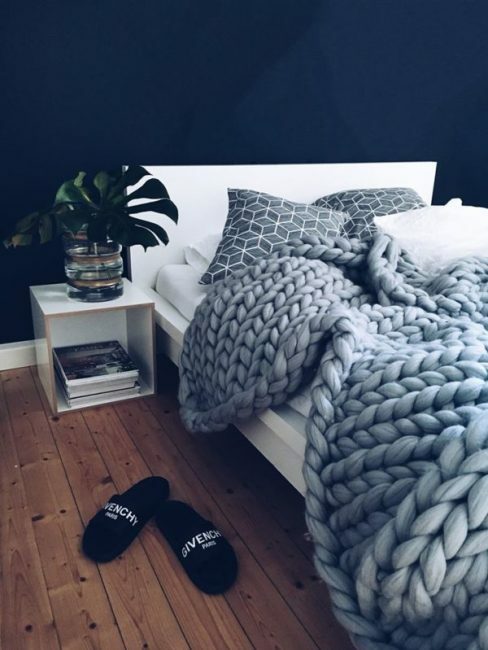 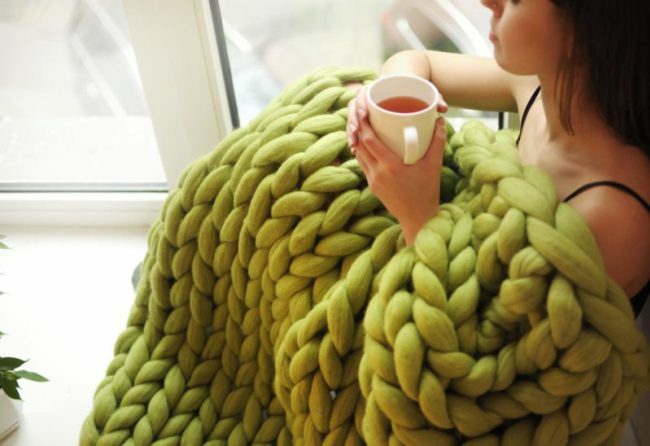 "We only use three things to create Ohhio dreamy knitwear: our hands, 100% merino wool, and, most importantly, our inspiration"
As if they were from a fairy tale, these oversized knitted blankets by Anna Marinenko are the new trend in cocooning. 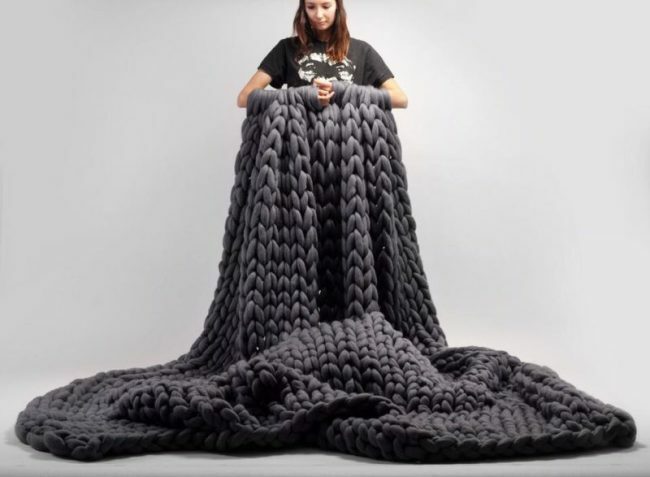 The Ukrainian designer seems to have looted the wardrobe of an unlucky giant but has in fact used centrifuged wool and needles to create the knitting that features her collection of blankets, scarves, hoods, and casual sweaters. 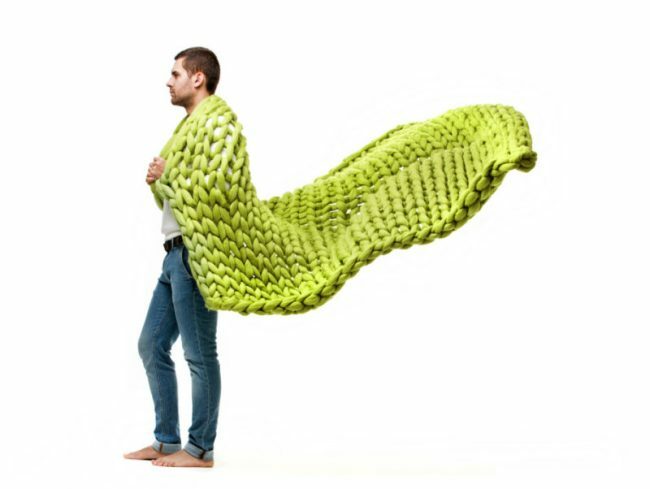 Wattle - ideas and methods of use.